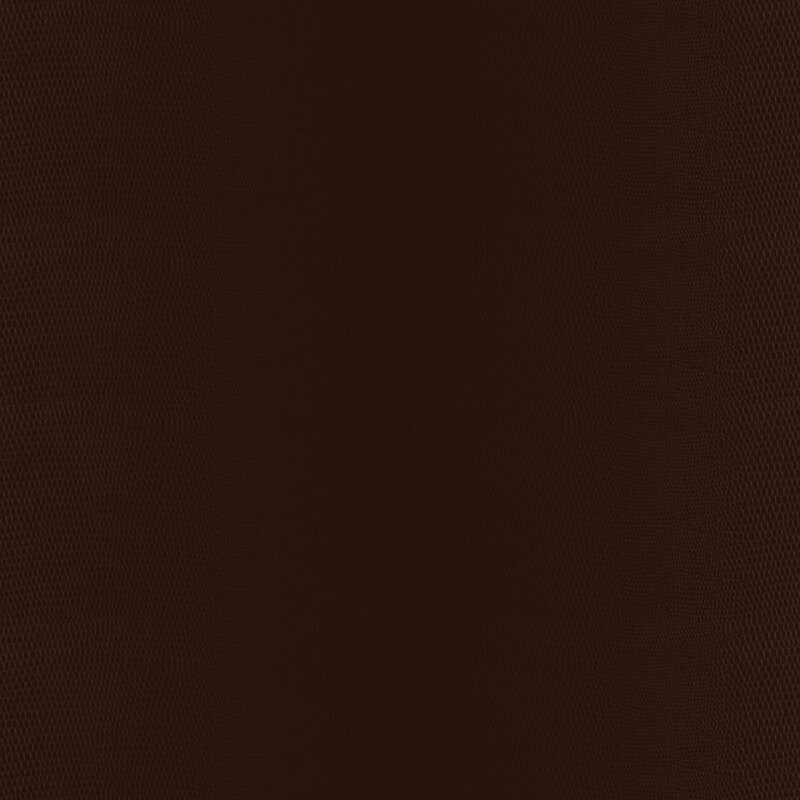 BLENDED INTO THE FINEST CHOCOLATE LIQUOR IN ITALY. IN PASADENA CALIFORNIA TO FEED THE HEARTS AND SOULS OF CHOCOLATE CONNOISSEURS. COMPLIMENTARY STERLING SILVER LION CREST WITH EVERY SIGNATURE GIFT BOX. 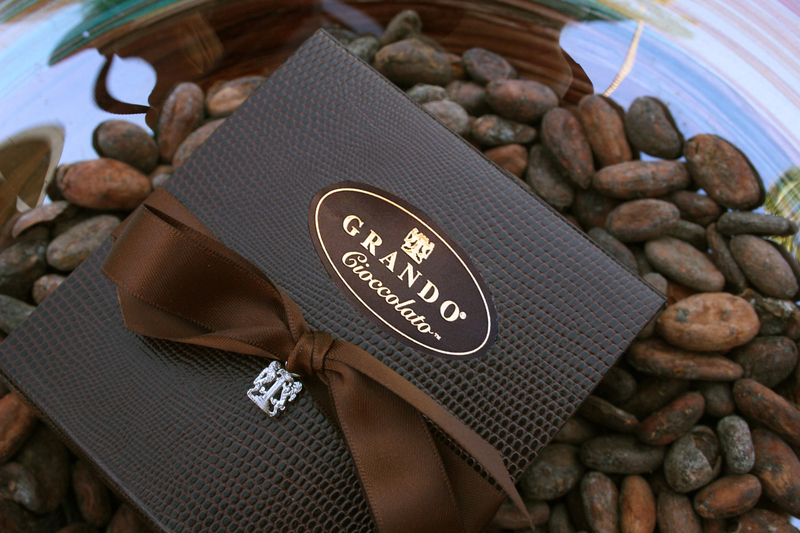 Grando's crest originated in Bassano Del Grappa, Italy and it is symbolic of strength through healthy eating and a balanced life. 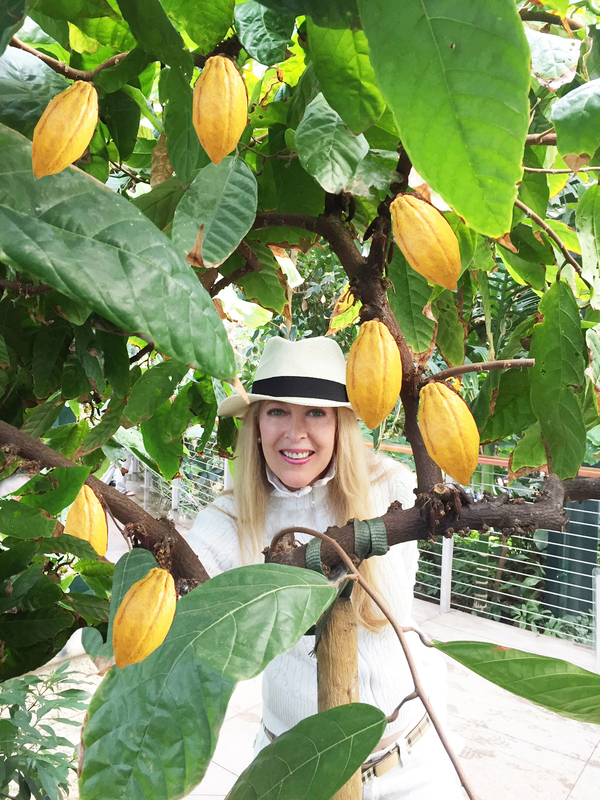 Nancy Grando, Cioccolataia standing next to a Theobroma Cocoa tree that is a small evergreen tree native to South America and the Caribbean rain forests. 3% of all of the Cocoa Cultivation throughout the World; in addition to trinatario beans that are a hybrid of criollo beans and also rare. 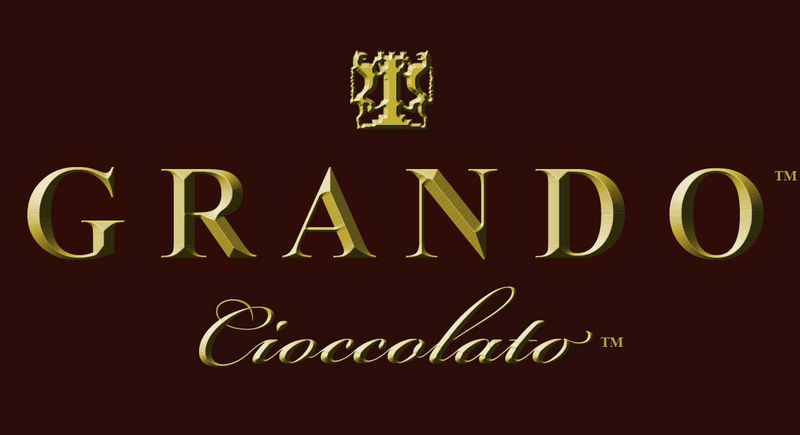 GRANDO CIOCCOLATO IS ARTISANALLY PRODUCED BY NANCY GRANDO , CIOCCOLATARIA - 45 N. SAN GABRIEL BLVD. PASADENA, CALIFORNIA. MANUFACTURED IN A FACILITY THAT HANDLES TREE NUTS, MILK AND SOY PRODUCTS.